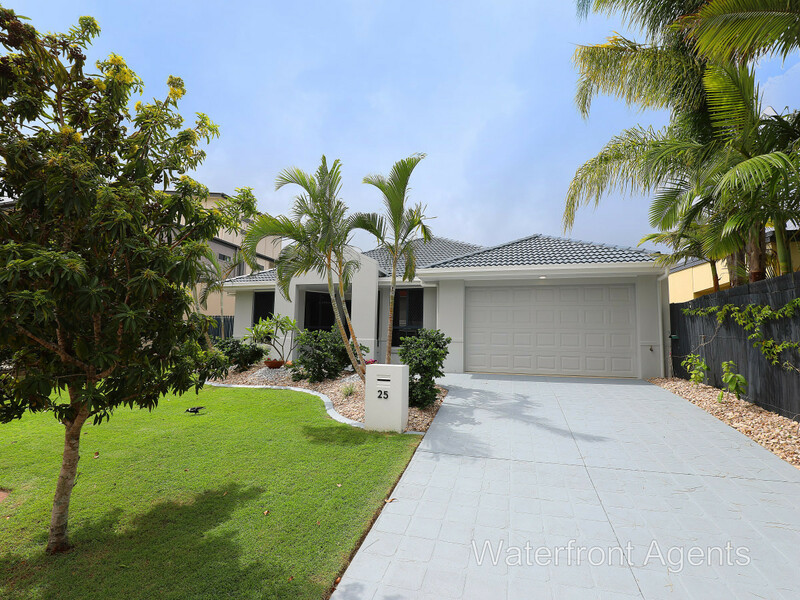 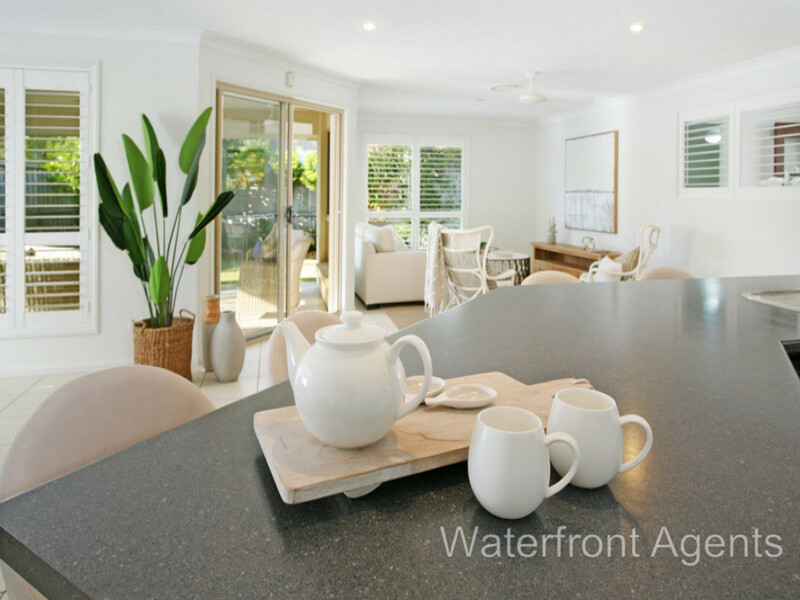 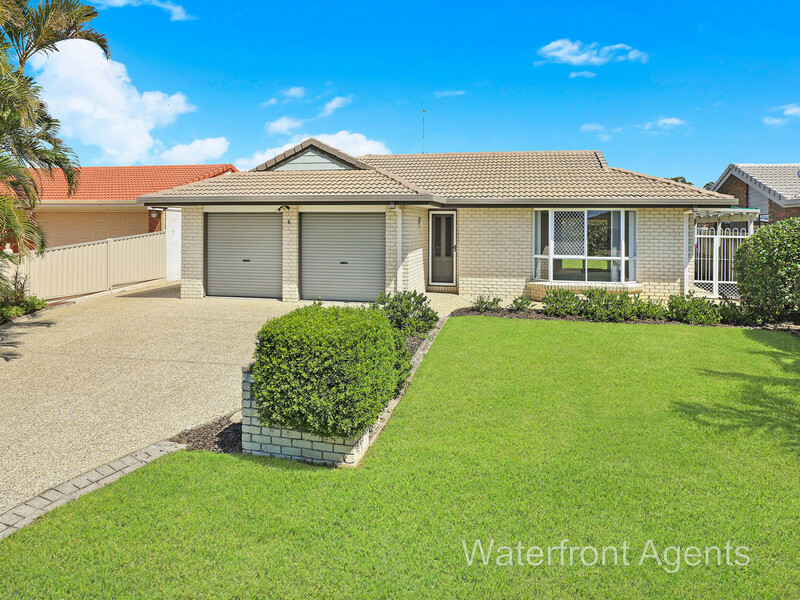 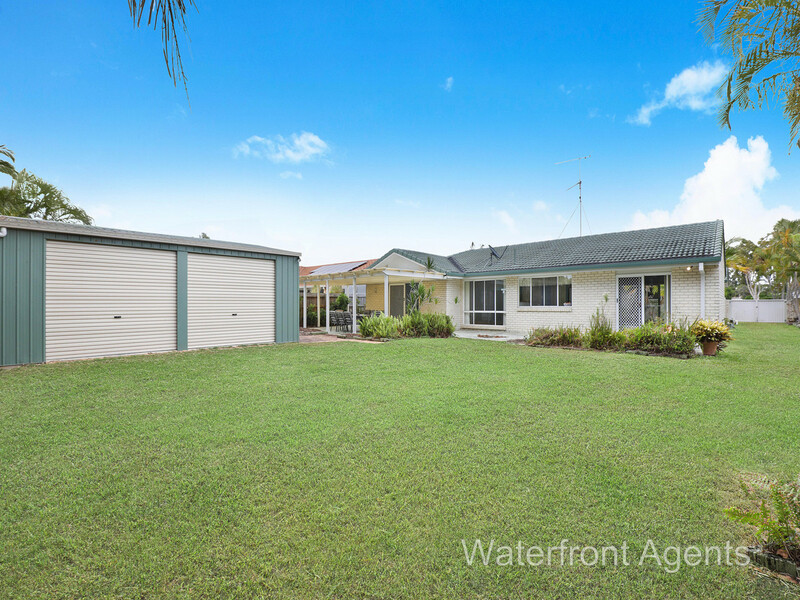 Waterfront Agents is a dedicated sales office based in the beautiful Sunshine Coast, Queensland. 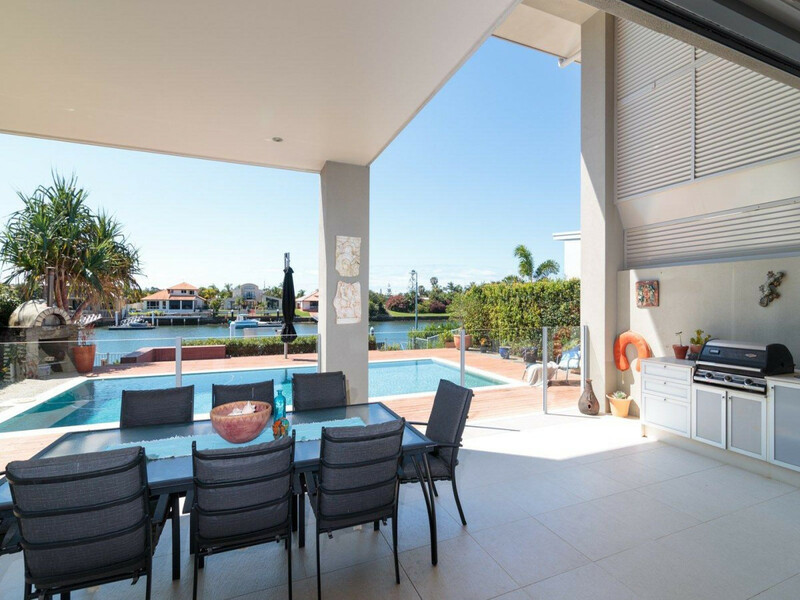 Trevor & Glenys Martin are a successful husband and wife real estate sales team who specialise in marketing and selling, waterfront and coastal property on the Sunshine Coast. 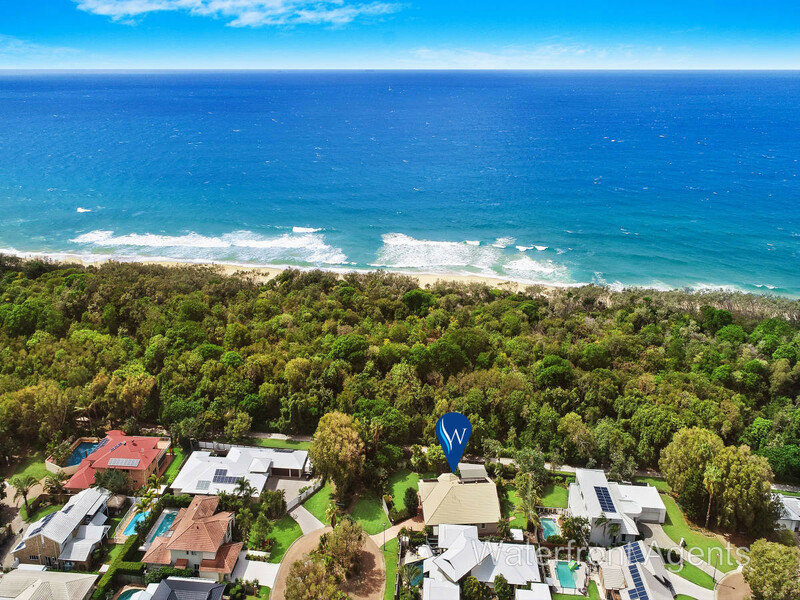 With a genuine love for this stunning part of the world, they can't wait to share their enthusiasm with you. 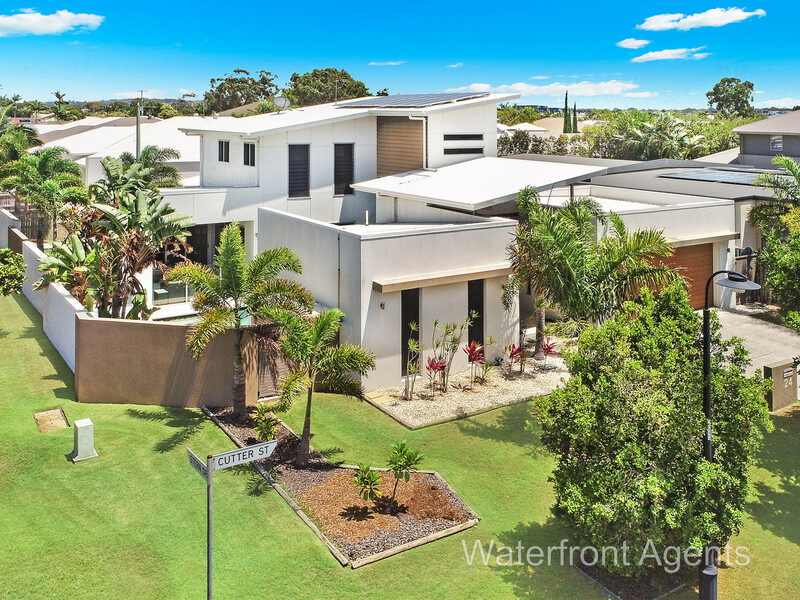 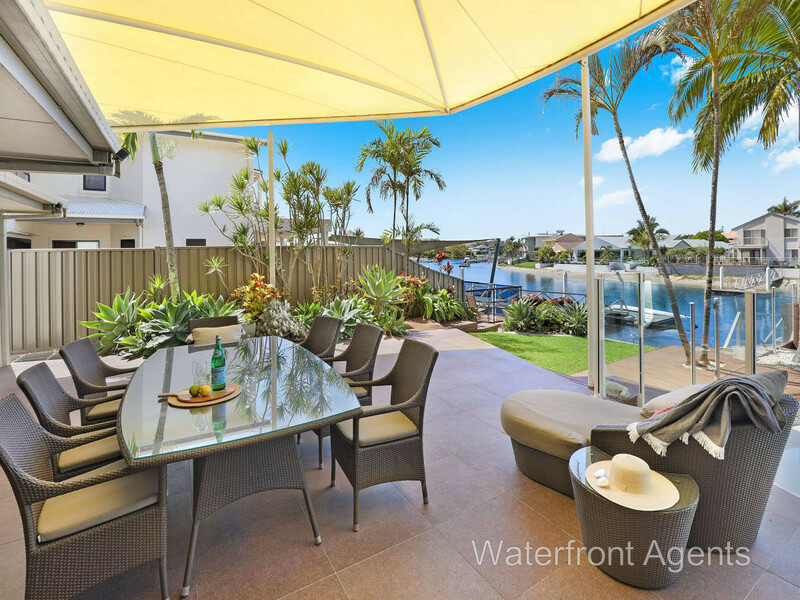 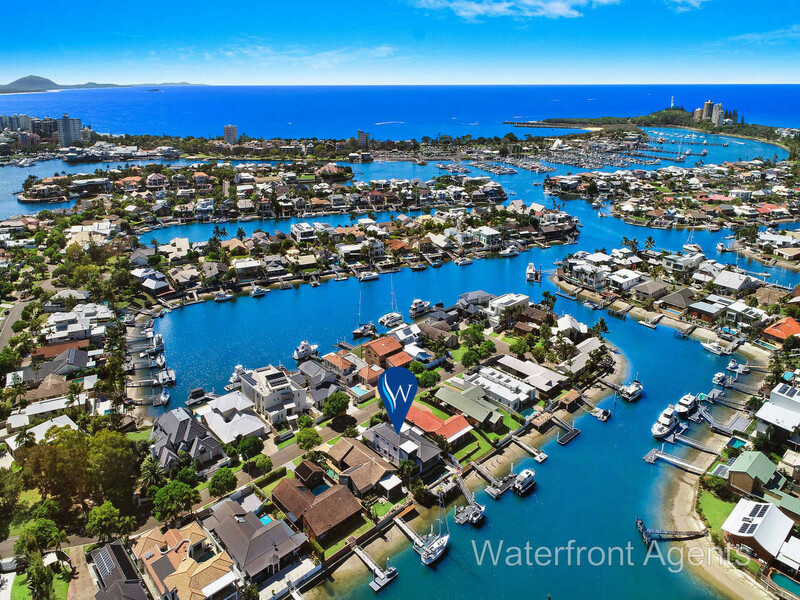 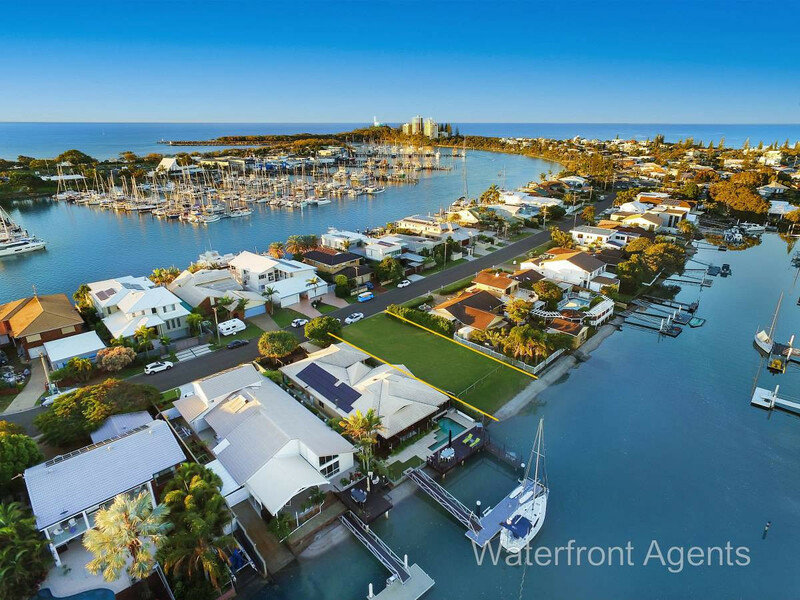 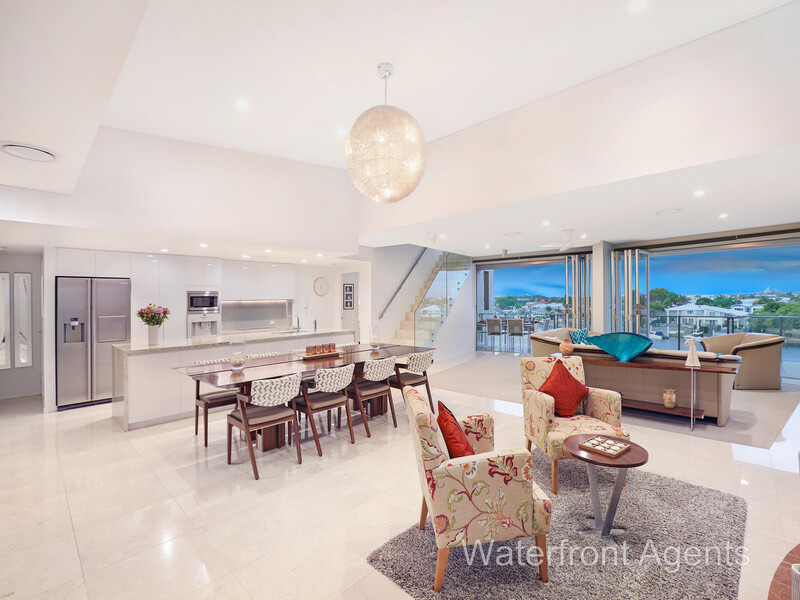 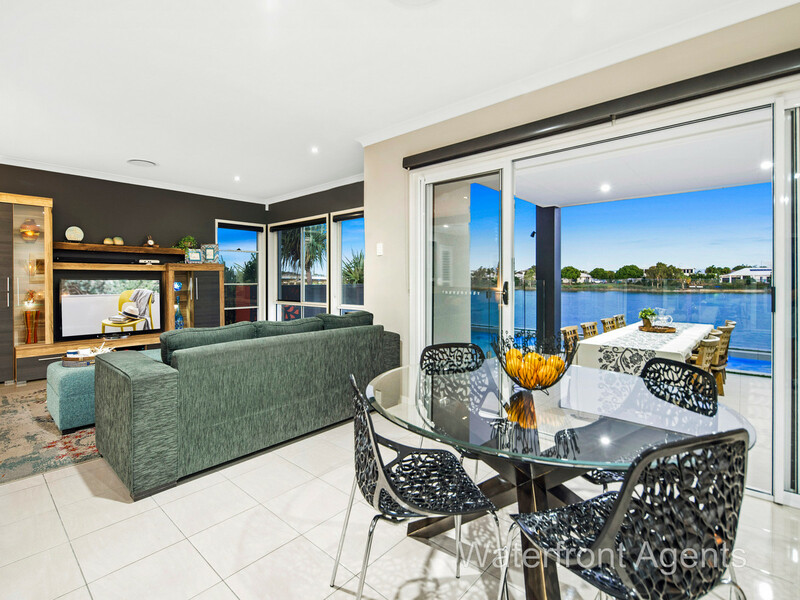 If you're looking at investing in waterfront or beachfront homes in Buddina, Mooloolaba, Minyama let Trevor & Glenys Martin help you locate a wonderful lifestyle property to come home to!